Buying memory can be tricky. If you are not sure if this is the correct part for your system, contact the seller. 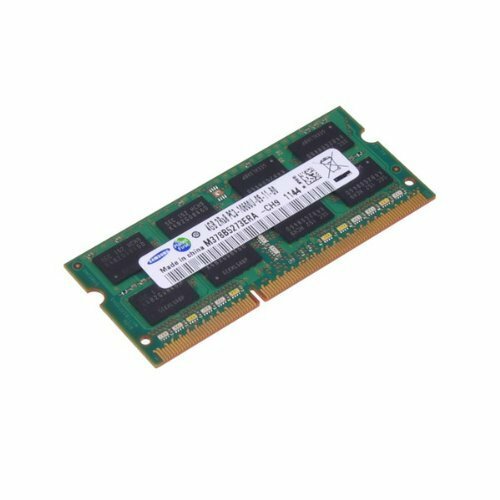 Provide the the make, model and/or service tag of your system or mother board, or the part number from your current RAM can be used to help verify compatible memory. Please note: Listing is for 1 module. If an image shows more than 1 module it is intended to show both the front and back of the module or otherwise show the over all quality of our inventory.